All former members of the Civil Defence Corps and Auxiliary Fire Service and their relatives. Members of British Civil Defence, Civil Aid, Search and Rescue groups, Voluntary First Aid Societies and similar organisations having a ‘Civil Defence’ role. Persons, young and not so young, who are interested in, or involved with Civil Defence by whatever title it is known. 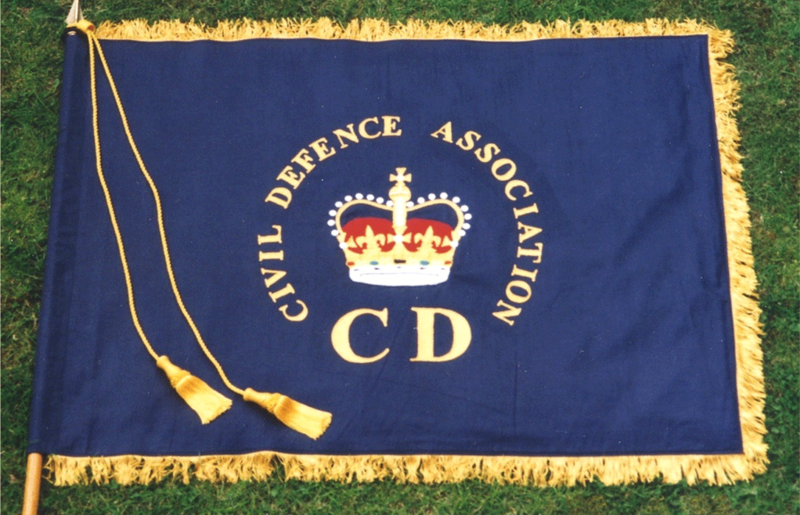 Members receive a copy of the ‘CDA Journal‘ the official quarterly publication of the Civil Defence Association.